FILE - In this Nov. 7, 2015 file photo, Justin Bieber arrives at the Cannes festival palace in Cannes, southeastern France. Bieber and a former neighbor whose house he egged have agreed to a settlement in a long-running lawsuit. A document filed Friday, Nov. 16, 2018, shows the case has been resolved in its entirety. No details were given about the terms. Justin Bieber has agreed to settle a long-running lawsuit filed by a former neighbor whose house the pop singer egged. 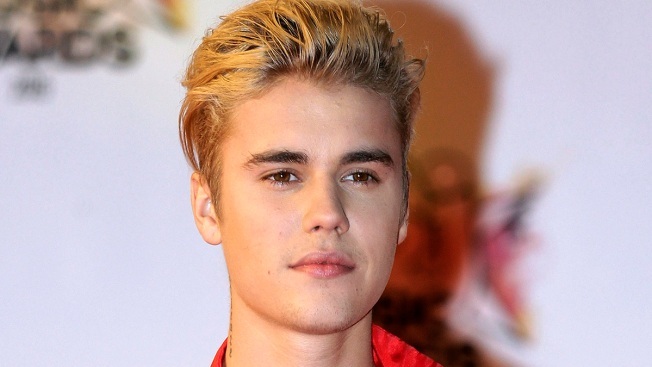 Bieber had denied he owed the family any damages.